About Us | DeHart Plumbing, Heating, and Air Inc.
About DeHart Plumbing, Heating, and Air Inc.
DeHart Plumbing, Heating, and Air Inc. was founded back in 1946 when James Arland DeHart started a sheet metal and plumbing business with his two sons, Paul and Gary, in the family garage. In 1983, Rodney Paul DeHart and his father, Gary DeHart purchased the business from James Arland DeHart, and shortly after they began providing heating and air conditioning services. We have humble beginnings, but today, we are one of the largest providers of plumbing, heating, and air conditioning services in Modesto, CA and the surrounding areas. We have always been dedicated to excellence, and we continue to work towards providing only the best experiences for our customers. And as we continue to grow, we strive to maintain the importance of family, which solidifies the stability and future of each employee. For the best HVAC and Plumbing Services in town, trust the team that puts their customers first. DeHart Plumbing, Heating, and Air Inc. ensures the very best, every time. When you choose our team here at DeHart Plumbing, Heating, and Air Inc. you can rest assured knowing that you’re getting the best possible service at an affordable price. We’re proud to say that we take the quality of customer care seriously. We take the quality of our service so seriously that customer complaints, no matter how small they seem, must be addressed by a manager within 24 hours. 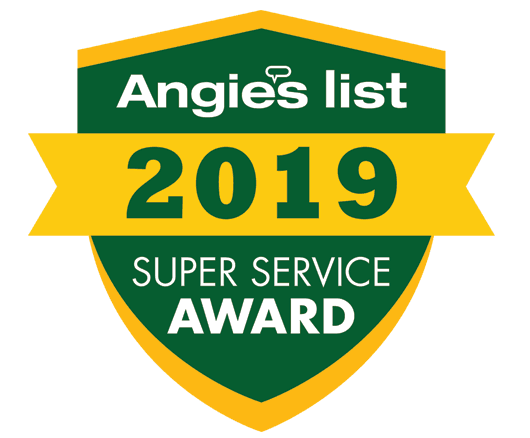 When you choose our team, you’re choosing a team who has the ultimate goal of providing comfort, efficiency, and a healthy environment for your home or business. That’s why we provide 24-hour emergency service too. Not all of life’s mishaps occur during the 9 to 5 block, sometimes you nee d a licensed professional to come to your aid at an odd hour. We’re the team that you can count on in the middle of a hot Modesto summer when your air conditioner goes out. We’ll always provide you with fast and reliable care. We always operate on the highest levels of honesty and integrity. If you’re looking for a great HVAC contractor make sure you contact DeHart Plumbing, Heating, and Air Inc.